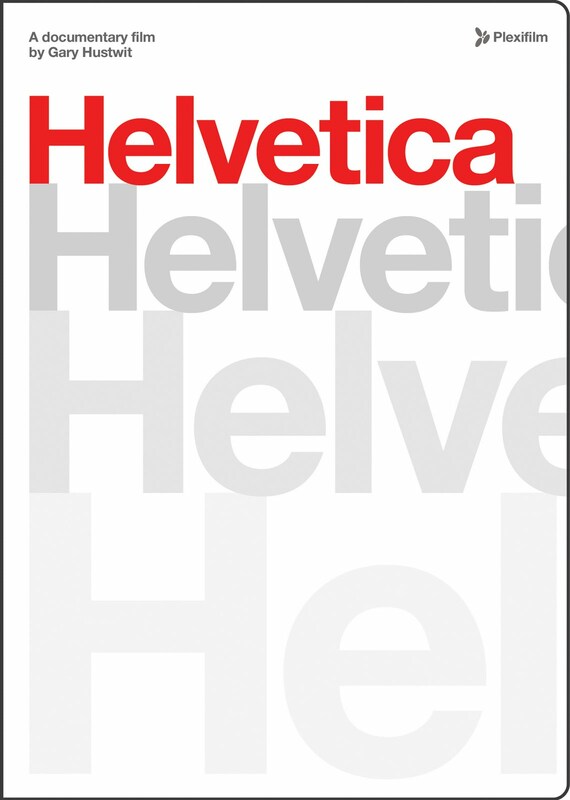 Two great documentaries (Helvetica and Objectified) directed by Gary Hustwit about the relationship between design and human. In my opinion, these two are must have for any starter graphic designers in order to understand what design is all about. For ordinary human (non-designer), these two documentaries are going to open your eyes and start realizing the world around you and you will never see things the same way you did anymore. Art & Copy directed by Doug Pray made me realize that behind every graphic designer, there is a copywriter. These two are able to solve anything. It just made me aware that, I may not have a Degree in graphic design ( only have taste and passion), but I may be eligible for copy writing. It also shows that a successful ads is... well, very ironic, is a work of arts.